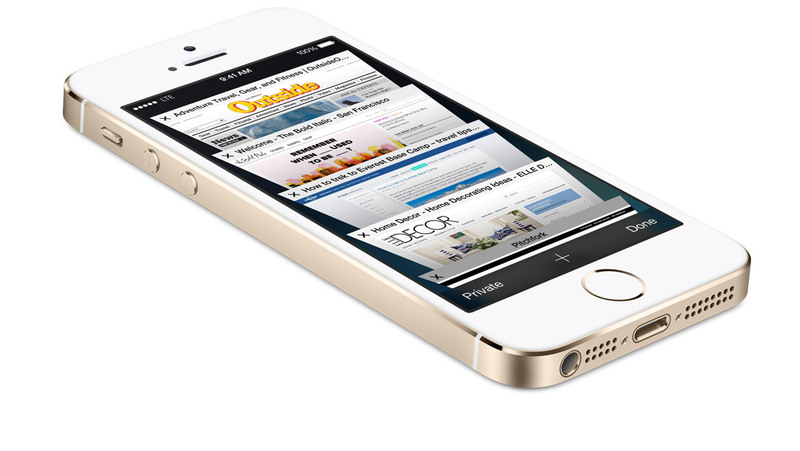 Apple’s iOS 7 continues to break records when it comes to how quickly the mobile software is being adopted. In less than a month, nearly 75 percent of iPhone, iPad and iPod touch owners have upgraded, topping the pace of iOS 6. The new Mixpanel numbers suggest that by Monday, iOS 7 was running on 250 million of the 350 million active iDevices, according to Fortune’s Philip Elmer-DeWitt. On September 23, Apple CEO Tim Cook announced the company’s revamped iOS was downloaded more than 200 million times and that the new iPhone 5s/5c saw combined sales of nine million units during the opening weekend. Cook also said Apple sold 700 million iOS devices since 2007. Today’s figures are just the latest showing the jaw-dropping speed that iOS 7 has been embraced by Apple users. The new software, which introduced both design and function changes, accounted for more than half of web traffic only a week after its release. From the start, there’s been an outpouring of interest in iOS 7. 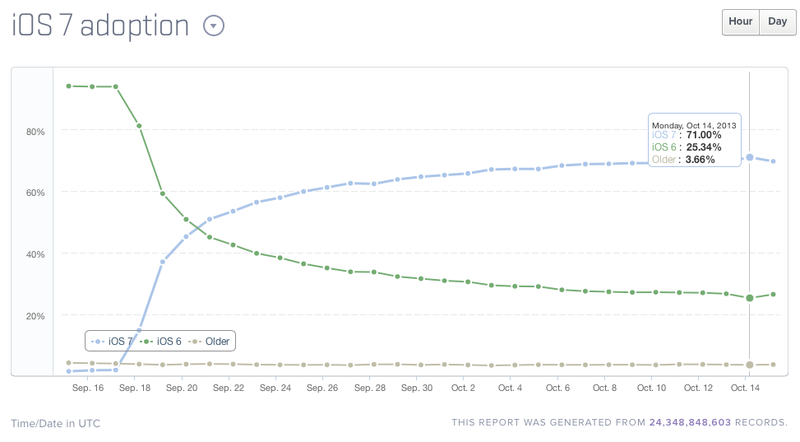 One the first day, a 112 percent online traffic spike was reported due to people rushing to install iOS 7. 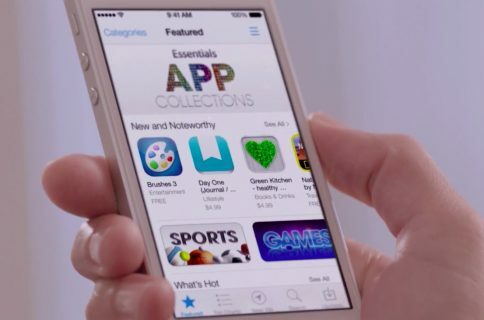 Within 16 hours a third of all iOS users had already begun using Apple’s latest mobile software. 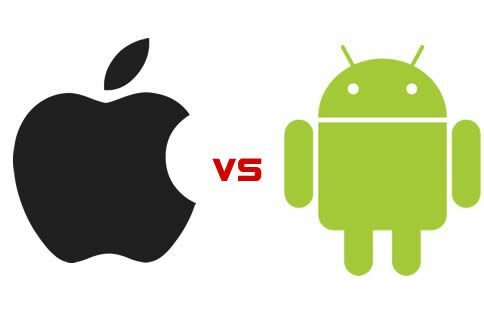 Despite some rough spots, including problems with Messages – even complaints of the gamified and animated user interface causing motion-sickness, iOS 7’s user experience roundly defeated Android and other mobile software. Since its release, two minor patches have been released, fixing a Lock screen vulnerability, the iPhone 5s Touch ID problems and other items. Have you upgraded yet to iOS 7?